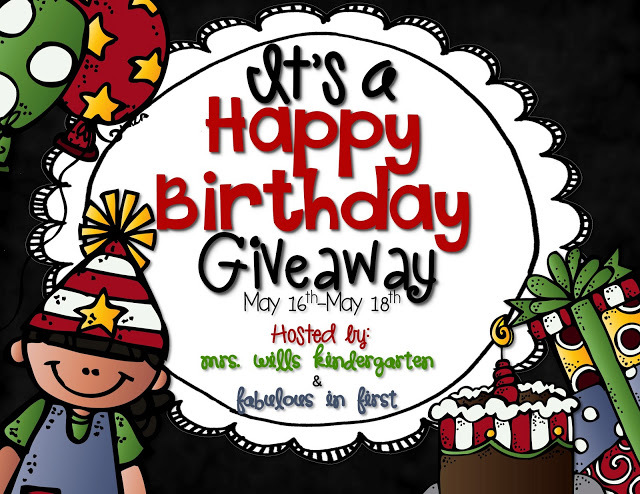 Blog Hoppin': Happy Birthday Giveaway Ends TODAY! Hurry! Hurry! Don't miss out on over $300 worth of prizes!! !